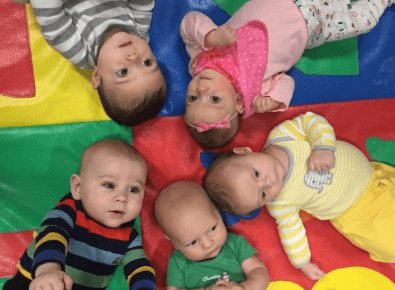 Hundreds of new class options are available for babies through adults! Please note, if you are new to our online registration system you will need to set up a new account to register or make payments to your account. To best serve your family, please complete a profile for every adult and child in your household. This will ensure you will receive accurate program information for your whole family. If you already have an account, browse all our programs and find the class that is right for you. 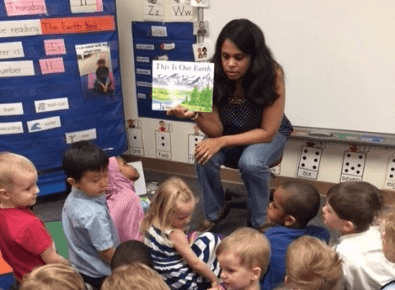 summer 2019 and 2019-20 school year is open! Register now! 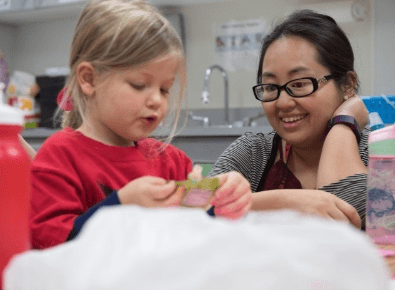 Little Eagles Preschool provides an innovative classroom where creativity and imagination soars! Our students discover a love for learning in an interactive, stimulating, and academically rich environment. Your child will be immersed in a learning environment filled with fun, challenging, and creative activities! And who says learning can’t be fun! Our EPIC Youth Enrichment Program keeps kids busy learning new things in an energetic environment. EPIC offers students learning opportunities at all our FIRST Robotics, Destination Imagination, ACT prep courses and the all-important Driver Education. 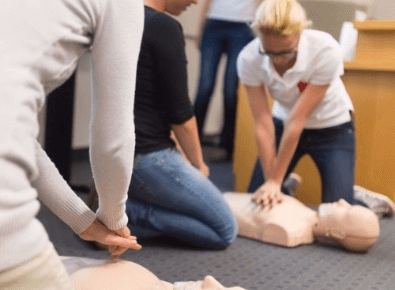 We provide talented and expert staff to teach each of these courses. You only need to bring your interest and enthusiasm. Registration now open for Academic Year 2018-19, Summer 2019 and Academic Year 2019-20! 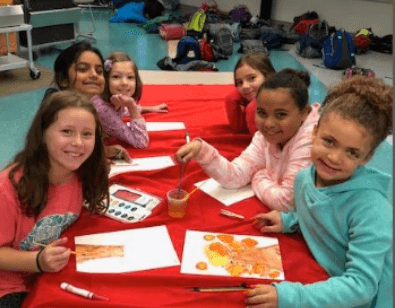 Eagle Zone will provide a fun, safe, and enriching environment for your child to have fun before and after school, and also throughout the day during the summer. The program encourages youth to get involved with various activities, meet new friends and most of all, have fun! 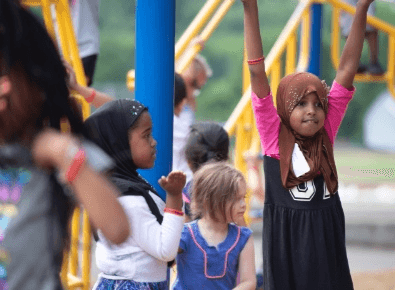 The full-day summer program will offer coordinated activities on a daily basis, take field trips each week and incorporate special events throughout the course of the summer. At Eden Prairie Schools, we believe that you are never done learning. That’s why our Community Education program offers hundreds of classes on topics from cooking to yoga. General topics include computer courses, dance, financial planning, fitness, hobbies, DIY home projects, music, language, personal growth, cooking, plus periodic seminars on parenting topics and more. We are passionate about incorporating volunteers into our classrooms and programs. Volunteers invigorate each classroom and contribute to a nurturing and vibrant learning environment. With our extraordinary volunteers, we are able to engage and provide individualized support to more of our students. Whether you can volunteer everyday, every week, or once in a while, we would love to work with you. We have volunteer positions that allow for flexibility— some tasks can even be done from the comfort of your own home!